Our Ro-Ro ferry reservation application puts you in complete control. Large or small, our reservation application gives you complete control of your ro-ro ferry operations. Our 20 years of experience means that our software is built to be both scalable and flexible, with options to make the application work for you. We cater for all types of vehicles, from motorbikes to the largest and most complex lorries. Loading areas can be fully specified by type, and as as you would expect from a quality solution, our application can deal with all aspects of both refrigerated transport and dangerous cargo, from location if power is needed, temperature monitoring, validating dangerous goods, and recording locations both within the vessel, and within the vehicle if needed. 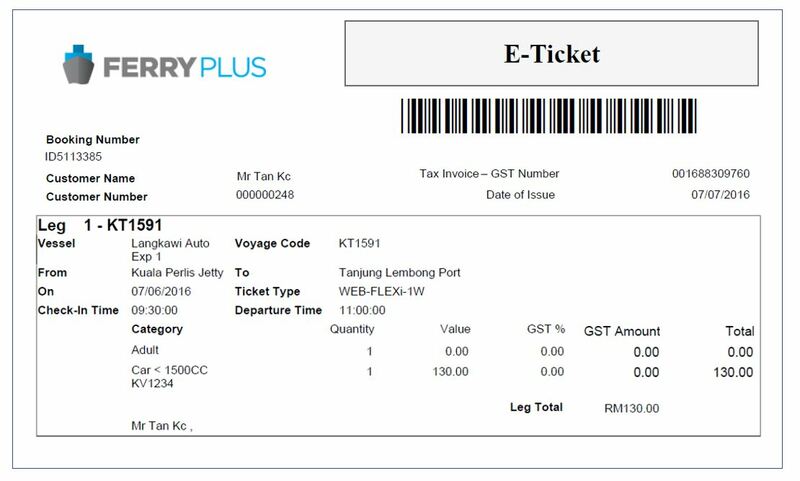 The Ferry-Plus application lets you work in the way that you and your customers want - whether in person, on the phone , self-service or via the web, we have solutions that make booking a breeze. And with flexible channel pricing, promotional and loyalty schemes, we can make sure that you maximise revenue and drive profit. With our intuitive application, you will be able to quickly set up both vessels and your sailing schedules. We will work with you throughout initial implementation and with our experience can guide you to a right first time installation.